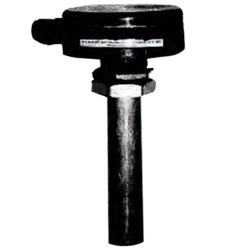 It is specially designed for diesel level measurement. 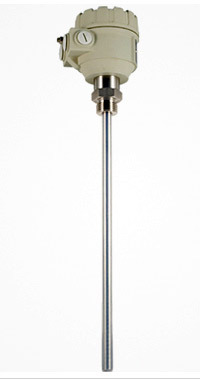 It is the only transmitter In its class which measures minimum height as low as 65 mm with an accuracy of 0.5 mm. This is directly mounted on any diesel generator fuel tank. This product Is specially designed for mobile tower management system and has got proven Track record at many locations.